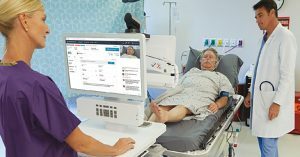 American Well has published a new eBook – the latest in our Telehealth Index Series. 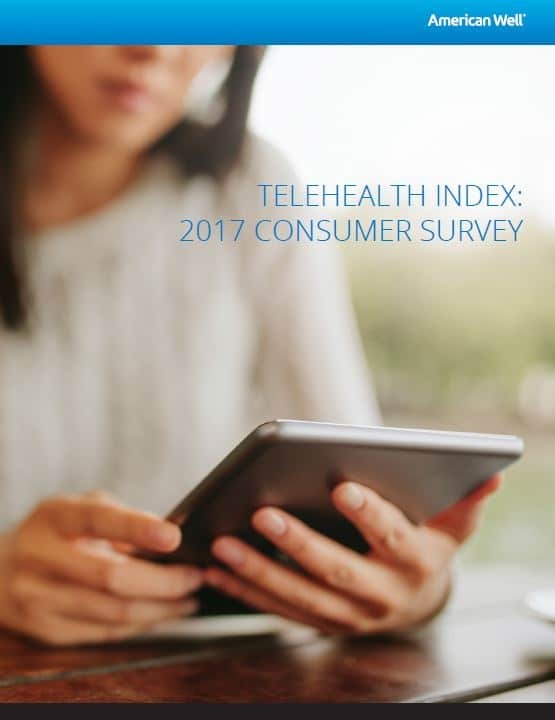 We ran a nationally projectable survey with Harris Poll in late 2016 to measure the latest in consumers’ perceptions and experience with telemedicine. 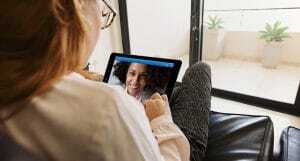 The survey, which surveyed over 4,000 individuals, took a close look at consumers’ outlook on telehealth and how they want to use telehealth to access healthcare. Our findings exposed important implications for industry players across the board –health systems, health plans, employers and brokers. Today, 67% of consumers say they have delayed seeking care for a health problem. Consumers delay needed care because of high costs, long waits, and busy schedules. Delaying care for serious health concerns can have costly ramifications for the patient and healthcare provider. 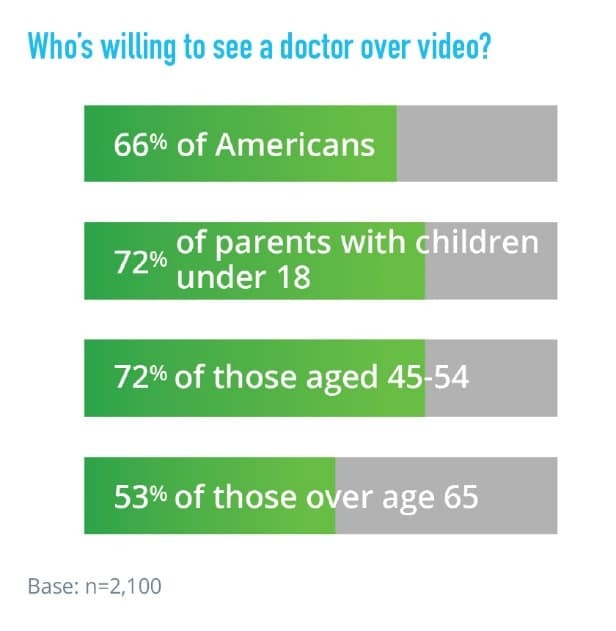 Two thirds of Americans are willing to see a doctor over video, a trend that has been increasing in recent years. Not only are consumers willing to see a doctor over video, they believe video results in the most accurate diagnosis by a doctor when offered the following three options – video, telephone and email. 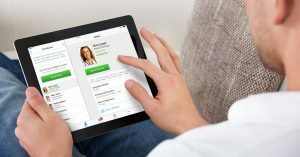 Consumers now want to see their own primary care physician via telemedicine. Consumers trust their own doctor and want to be able to access them more easily. 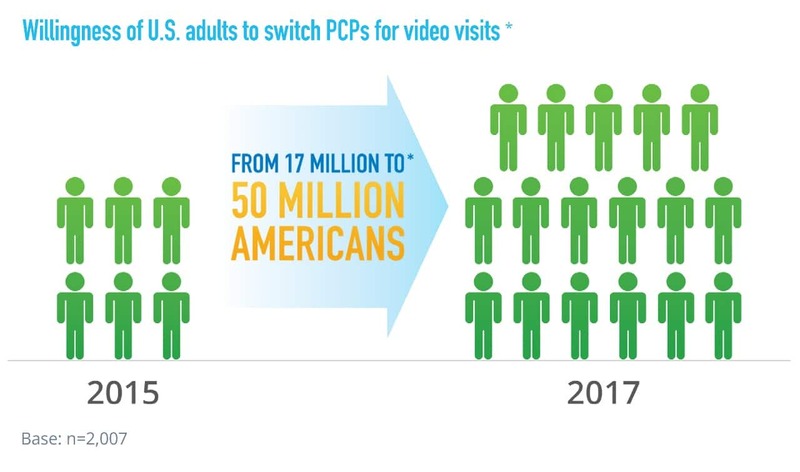 Importantly, if their current PCP does not offer video visits, 1 in 5 Americans would switch to a PCP that does. Download the eBook today for all the findings and corresponding market implications.